GOLD CANYON, Ariz. — Discoveries made in science during the Renaissance era not only changed the world, but continue to influence modern-day society. 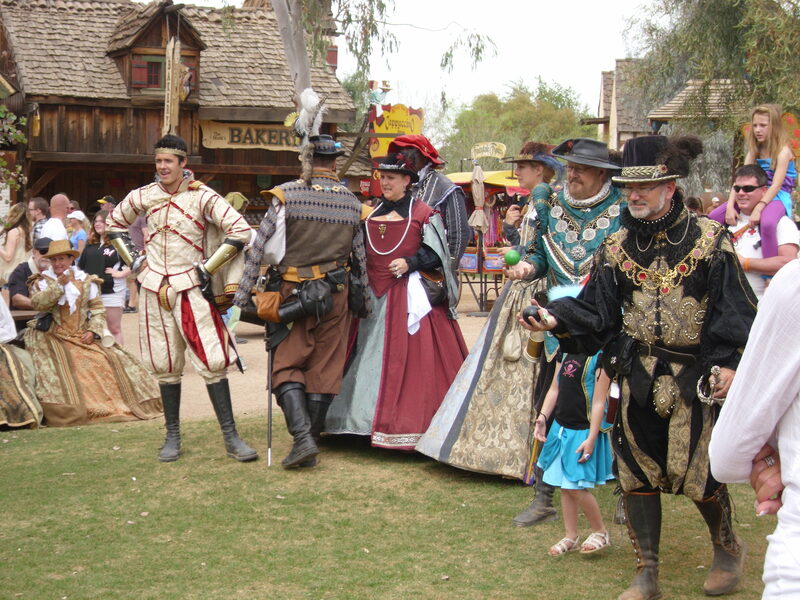 The SciTech festival is a proud presenter of the Arizona Renaissance Festival Age of Discovery Student Days, March 1, 2016 and March 3, 2016, from 9 a.m. to 2:30 p.m.
Student Days were created to highlight the educational aspects of the Renaissance. Language, science, exploration, mannerisms, customs, comedic theater, jousting tournaments, artisan demonstrations and music are just some of the learning opportunities that await students. Explore the festival’s 30 acre, 16th-century European Village. Roam the streets and pathways where students can talk to Galileo about Astronomy. Observe, in awe, as artisans craft their wares using scientific techniques, demonstrating blacksmithing, glassblowing, shoemaking and weaving. Go to the CROFT-Local Yokel Village and watch aspects of chemistry at work in the daily chores of 16th-century life. Speak to Da Vinci about his sketches and technical drawings, or pose as Mona Lisa would have. Learn about what Arizona was like in the 16th century. 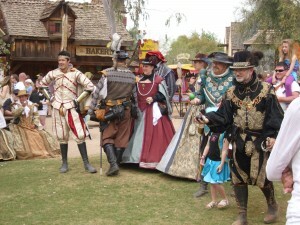 The festival also includes a 13-stage theater, an arts and craft fair and a jousting tournament. Students will enjoy Da Vinci’s Flying Machine, among many other people-powered rides and games. Visit renfestinfo.com for more information.